If you’re not happy with how a train company has handled your complaint, a new independent body will decide whether you’re owed money or an apology. 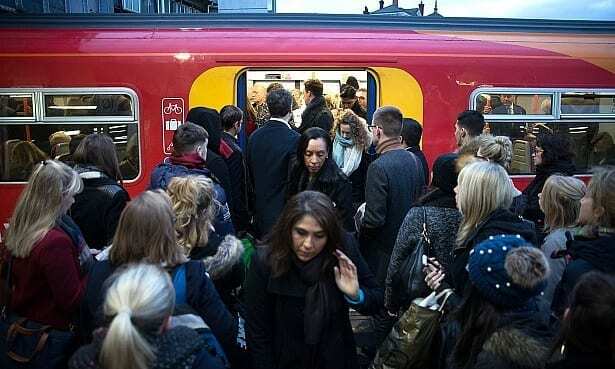 The Rail Ombudsman, which launches today, will look at passenger cases where a complaint was made to a train company and felt to be dealt with unfairly or poorly. The free, independent service will weigh up evidence from the dissatisfied passenger and the train company. It will then decide whether the passenger should be given compensation, a refund or even just an apology. But the scheme will only accept complaints about incidents which happen from today onwards. Read more about how to escalate your train complaint to the Rail Ombudsman. Which? has long been calling for this new body to address the underlying problems in the rail complaints system. In the year to March 2018, more than 500,000 complaints were made about rail services, revealing just how fed up passengers are with how they’re treated. Disappointingly, our analysis revealed that fewer than half of rail passengers were satisfied with how their complaints were dealt with by train companies. 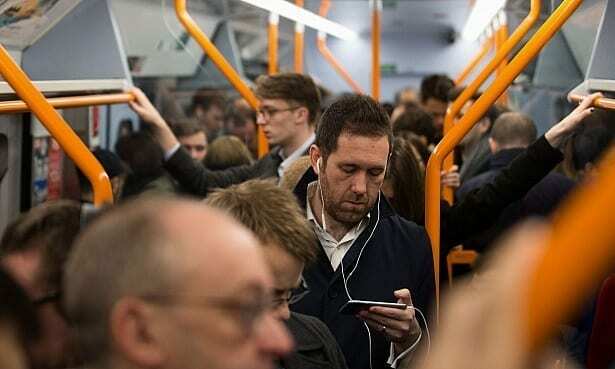 Find out which train companies left passengers who complained the least satisfied. From today, if you make a formal complaint to a train company and then think it was unfairly rejected, you can escalate it to the Rail Ombudsman. passenger assistance, facilities for customers with disabilities, and discrimination or issues arising under the Equality Act 2010. It won’t investigate complaints about issues such as strike action, penalty fares or how a railway line affects your home. Complaints from before today also can’t be escalated to the ombudsman. That means that Northern, Thameslink and Great Northern passengers – with just a week left to make compensation claims – won’t be able to make a complaint about the May 2018 timetable chaos, for example. Share your train pain: tell us your story to help us fight for a better rail service. What happens after you make a complaint to the Rail Ombudsman? You’ll first be encouraged by the Rail Ombudsman to reach an agreement with the train company about your complaint through mediation. If that doesn’t work, the Ombudsman will weigh up the evidence from you and the train company and make a decision. The Ombudsman has the power to make binding decisions – such as making a train company pay you a refund or compensation. All major train operators in the UK that have franchise agreements with the Department for Transport must abide by any decision. Transport for London does not fall under the Rail Ombudsman’s scope. For more information on what evidence you’ll need to provide in your Rail Ombudsman complaint, head to our Consumer Rights site. Which? managing director of public markets, Alex Hayman, said: ‘The launch of the independent rail ombudsman is a positive step for passengers, who have felt for too long like their complaints are not being taken seriously.